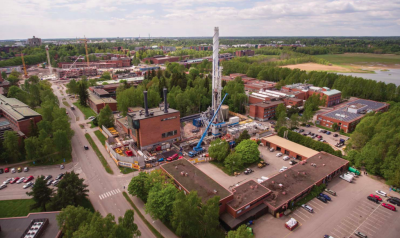 The city utility of Munich in Germany, SWM has successfully finished drilling its third of planned six wells for a geothermal district heating system with tests now imminent. The city utility of Munich in Germany, SWM has successfully drilled the third of six wells for the planned geothermal heating plant at HKW South. Pumping tests to be started today, will show whether the yield and temperature of the thermal water resources meet expectations. During the tests steam will escape and due to its chemical composition, there might be some odor nuisance. If the deep water meets atmospheric oxygen, it creates a “musty” odor. This is completely harmless. 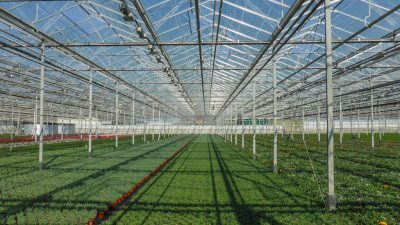 The results of the performance tests on holes 1 and 2 were already very promising: the temperature was much higher than expected, the yield was on schedule. 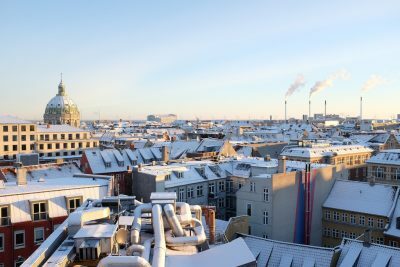 With a planned output of 50 MW thermal and more the plant is expected to provide clean heating for at least 80,000 residents of the city of Munich. By the end of 2019, work on all six holes is planned to be finished. In parallel, the heating center is being built, which also houses the necessary equipment. After final long-term pumping tests, the plant will then go online in 2020. 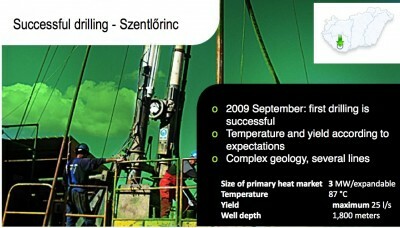 The SWM utility is one of the pioneers of deep geothermal energy. It currently operates five geothermal plants in Munich and in the region. 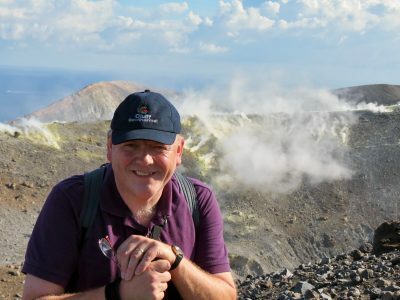 As part of its Renewables expansion initiative, SWM is expanding its renewable energies busineess holistically, both in the electricity and in the heating sector. 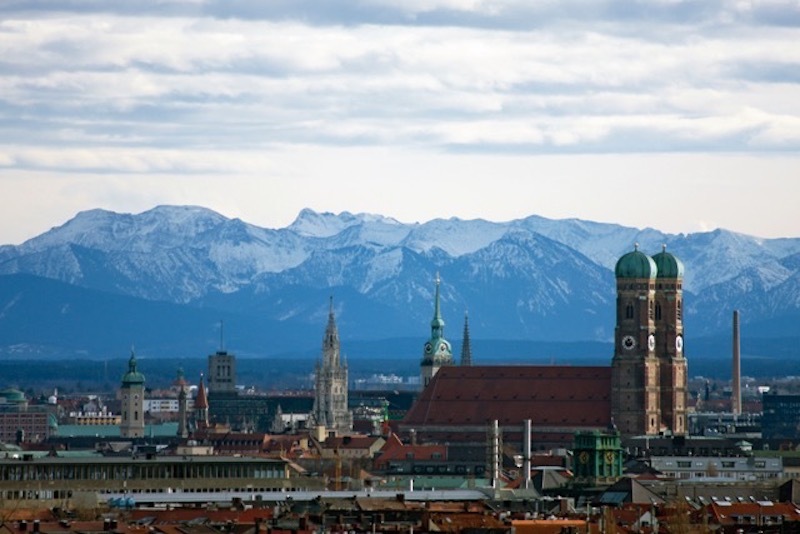 It is the goal to make Munich the first German city by 2040, where district heating is 100 percent CO2-neutral. 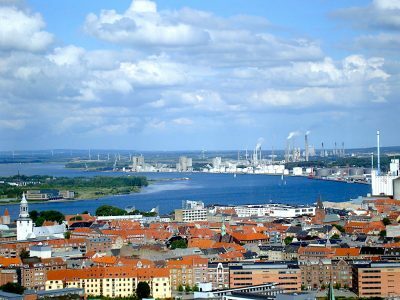 The essential contribution will be provided by geothermal energy.